sand, dirt, snow, gravel, rain. 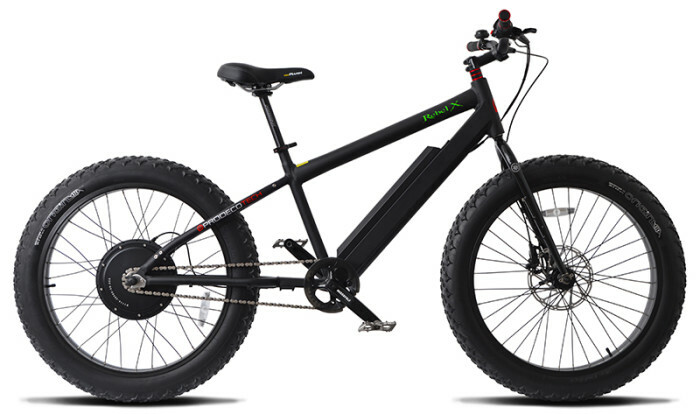 Fat tire bikes provide improved grip and traction on the most troublesome terrain. 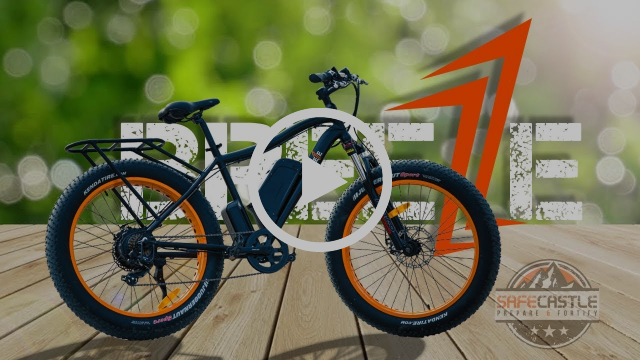 Breeze Bike is custom built with for both style and stamina. 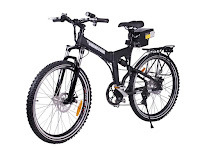 Smooth ride, powerful and easy to use.Powered by a 500W Bafang motor rear brushless hub motor, 48 Volt battery, 790 LED Display enabled by pedal assist (PAS) system to extend your range on the road. 90% Pre-assembled. Meticulous attention to every detail of each component, Ergonomic Handbar, Adjustable Seat and Anti-Slip Wear Resistant Tire. Battery comes with a USB port, allows charging accessories. Battery can be easily removed to charge separately. ile to get used to a bike after being off of one for many months and this was no different. I managed to spill it once and had a good laugh at myself. I am looking forward to some more time on it and I need to fine tune the shifting a bit but that is not uncommon on a regular bike. It is robustly made and looks like a beast. I noted there were a few scratches here and there while unpacking it but no bother. I look forward to getting some more time on it soon.